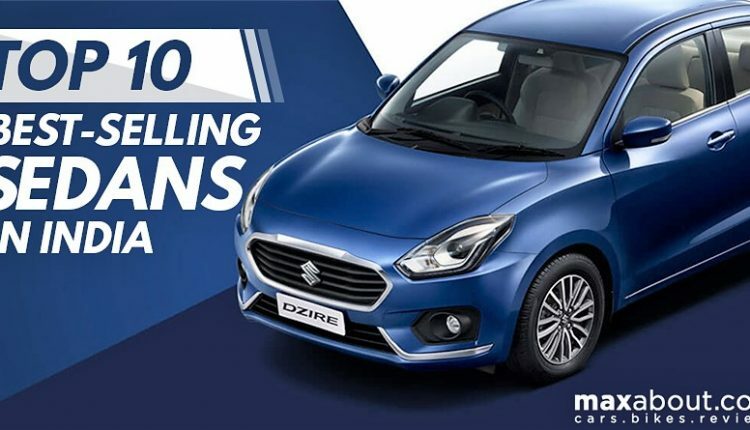 Top 10 best-selling sedans of India are divided among six brands, giving buyers the variety that they always wanted before coming to a conclusion. This list has a mixture of sedans that start from a point as low as INR 4.84 lakh and goes up to INR 14.07 lakh. 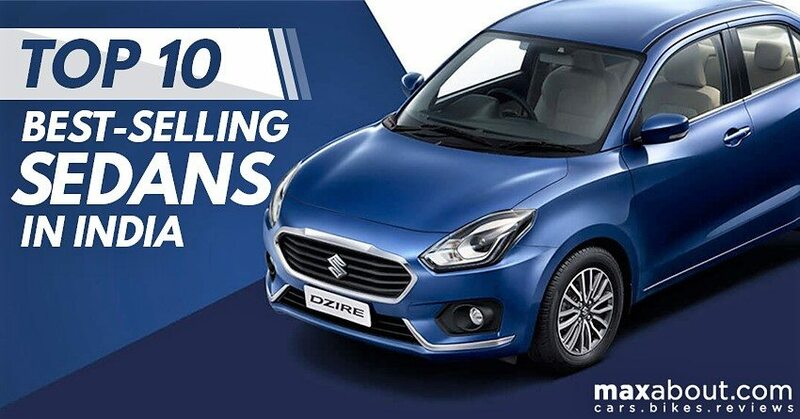 The most selling car in the sedan segment was Maruti Dzire, shocking everyone with its huge, five-digit sales number. Honda Amaze made a comeback on this list and scored 9103 units in June 2018. The number is expected to rise further with a massive pileup of bookings on Honda’s side. 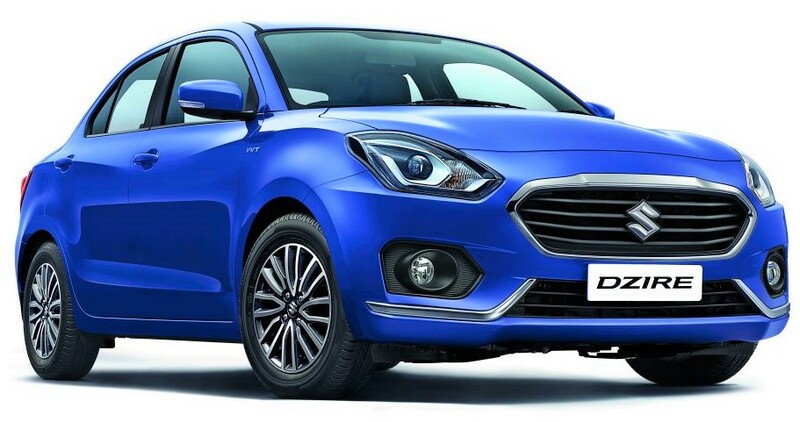 Hyundai Xcent stood third with a decent 4199 units whereas the much expensive Verna was good for 3901 units in June 2018. Honda City followed the Verna way and scored 3882 units during this period. These two are strict rivals and their placement in the list clears that interest of buyers in longer sedans is equal to that of compact sedans. Tata Tigor came sixth with 2674 units while Toyota Yaris is still struggling to make an impact with 1919 units. 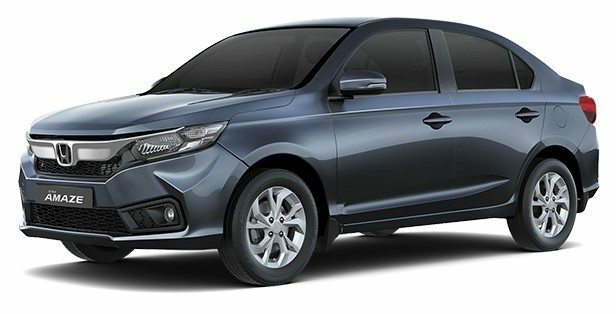 Etios, on the other hand, got 1661 units in June 2018. Maruti Ciaz saw a huge downfall in sales with 1579 units, hinting that the new version is almost ready to have its exclusive launch event. Ford Aspire was the tenth best selling sedan with 1246 units for June 2018. A deep analysis of this list clears that out of these ten, equal ratio of sedans falls in sub-4m and above 4m category. The difference in the number of units sold was quite amazing as sub-4m cars sold in June 2018 were 41,687 units while those with longer wheelbase were just 12,942 units. Such huge difference is a result of tight taxation as none of the compact sedan listed here cross the INR 10 lakh ex-showroom benchmark. On the other hand, equally, feature loaded models of c-segment sedans are priced much higher in comparison.